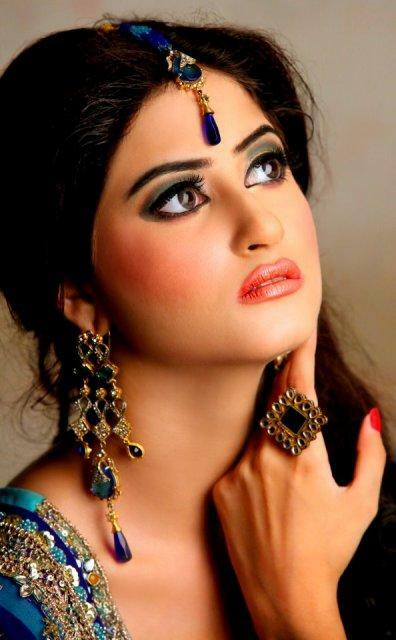 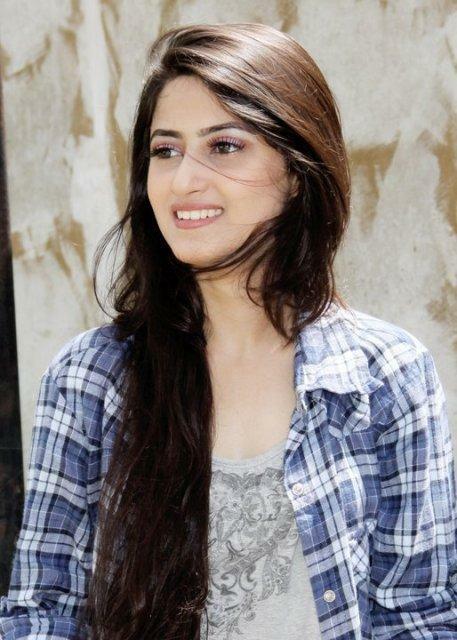 Sajal Ali, with innocent looks and great acting skills, she has won the hearts of many in a very short time. 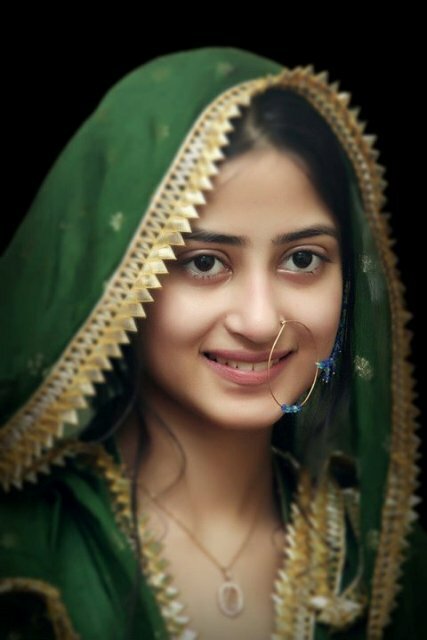 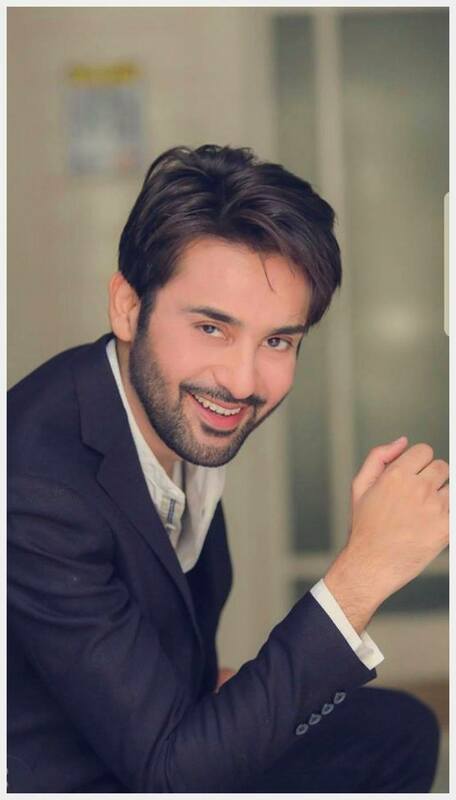 Sajal Ali auditioned for Mahmoodabad Ki Malkaiyen and gained the role because of her sweet smile, and since then she has never looked back. 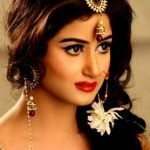 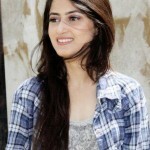 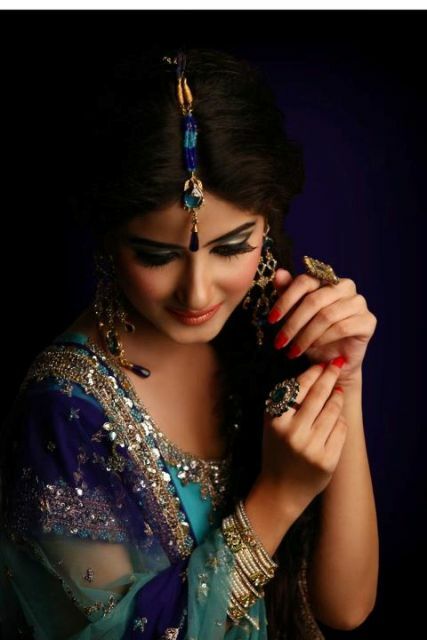 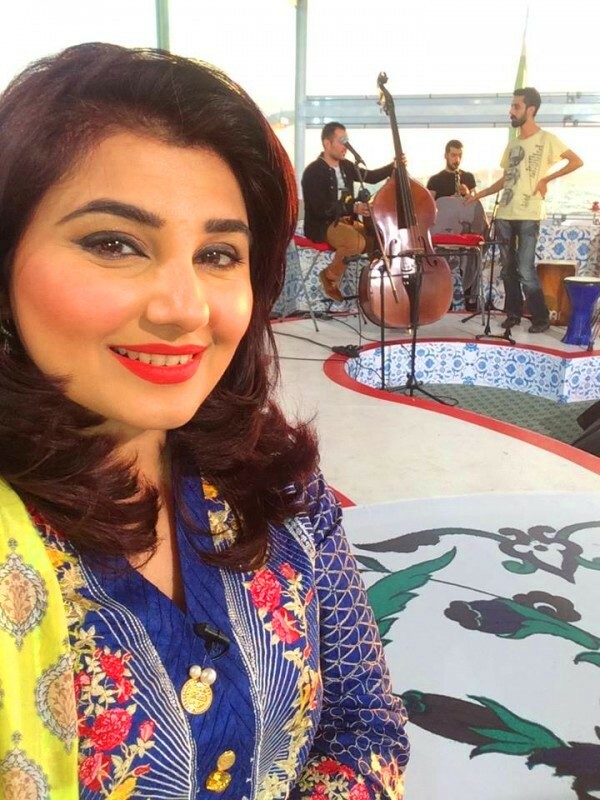 After just two dramas Mehmoodabad ki Malakiyan and Mastana Mahi, Sajal Ali has gained a large fan following and has become a household name.